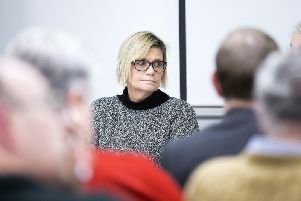 Claudia Schiffer’s German Shepherd attacked three sheep on a farm near Culworth – and a pregnant ewe was reportedly put down as a result. 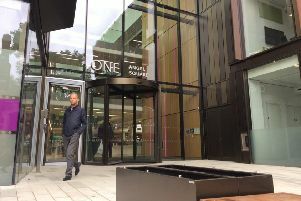 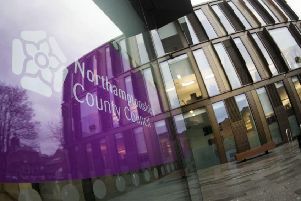 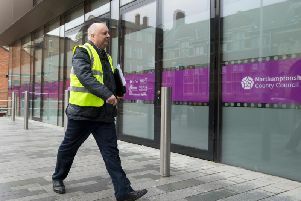 Northamptonshire County Council’s public meetings will not be broadcast live while spending limits are in place at the authority. 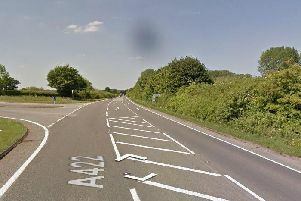 A teenage boy was left fighting for his life after being involved in a collision with a car in Northamptonshire. 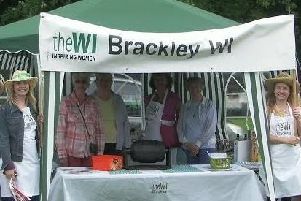 Brackley is one of six Women’s Institute groups in Northants to be celebrating a 100th anniversary this year, along with the county branch. 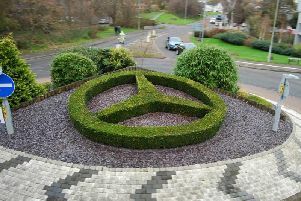 The Mercedes AMG Petronas F1 team in Brackley has been granted planning permission to build an extension which joins its main reception building to another currently housing a wind tunnel. 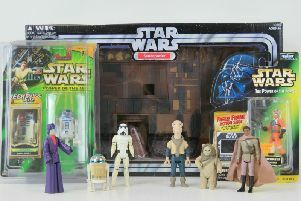 A man from Brackley has handed over his 1970s Star Wars toy collection for auction where it is expected to fetch between £10,000 and £20,000.